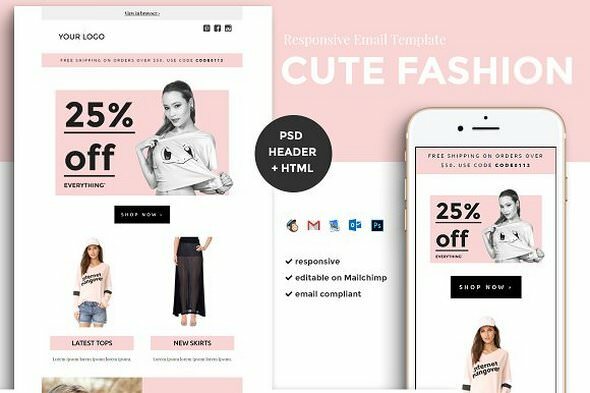 Responsive Ecommerce Fashion email template featuring a main editable image and easy-to-edit call-to-actions. 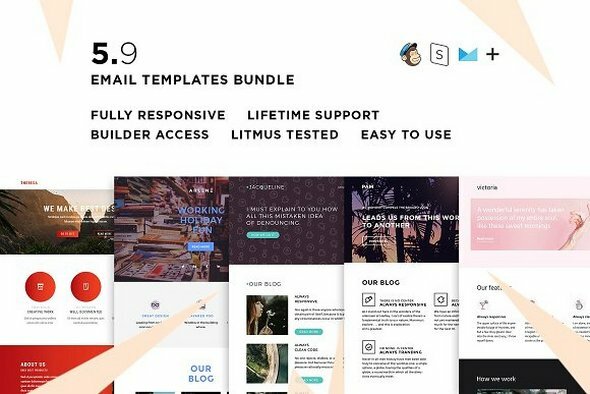 Fully compatible with all major email clients and services. 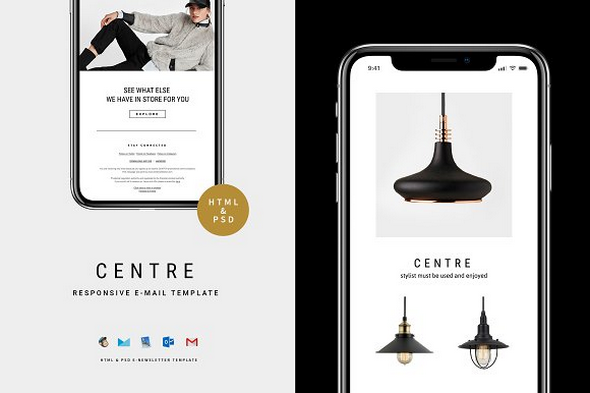 C E N T R E — E-Newsletter Template can be use for any kind of business like special offer, promote your business, E-commerce, Retail, or Corporate. Especially fashion, restaurant, furniture or lamp industry or any business related. 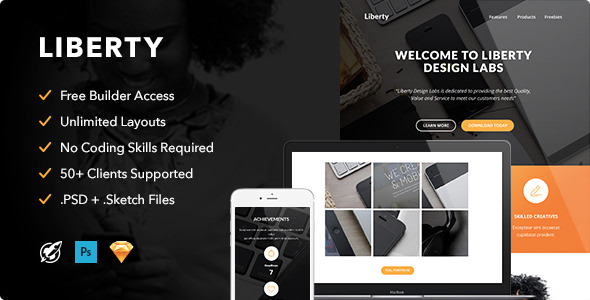 Design is simple, modern, clean and professional. 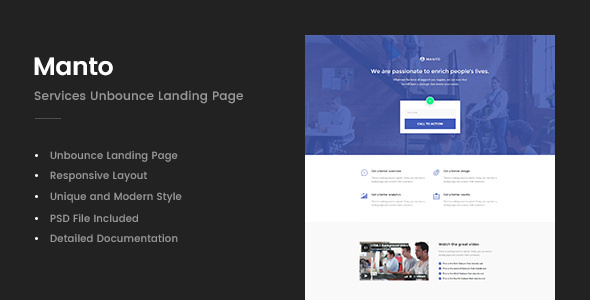 Manto is a Services Unbounce Landing Page. 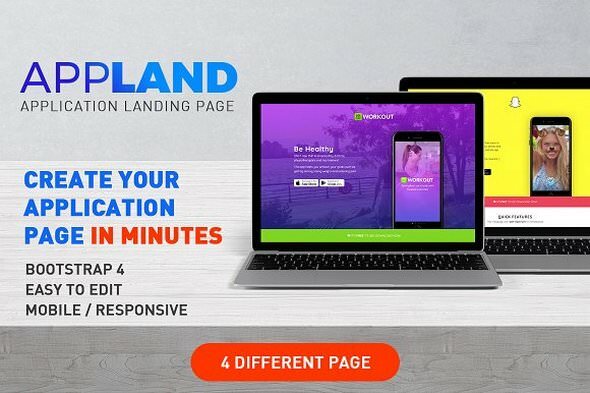 It can be used to promote your services, It has some features which will help you make your project stand out from the crowd. 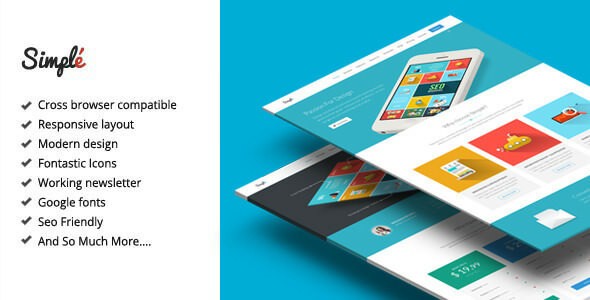 It has been optimized to facilitate your time and money. 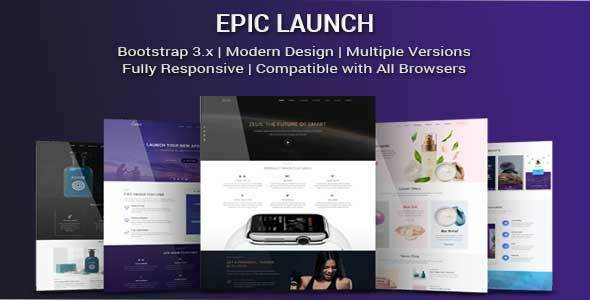 It is well documented which will help you to get your site running easy and fast. 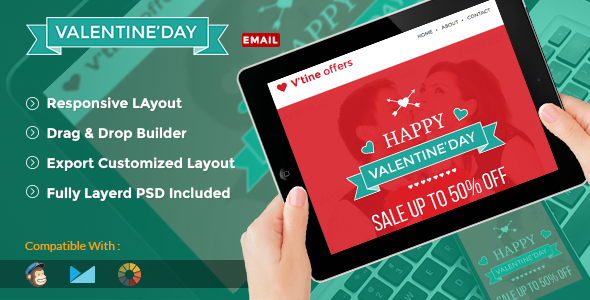 You can customize it very easy to fit your business needs. 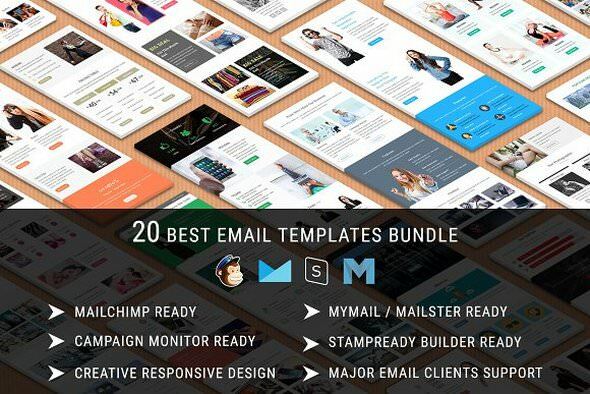 This email template bundle suitable for Corporate, Business, Office, Shopping, Store, Gallery, Photography, APP, Fitness, Health, and general categories. 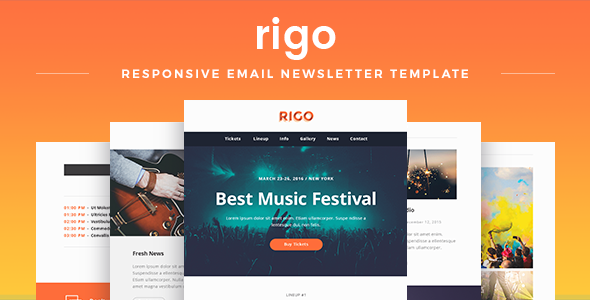 All email templates are compatible with StampReady, MailChimp , Campaign Monitor & Mymail compatible.